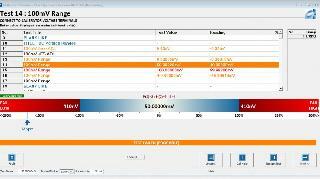 Simplify your calibration through easy to use, fast and reliable software from Transmille. 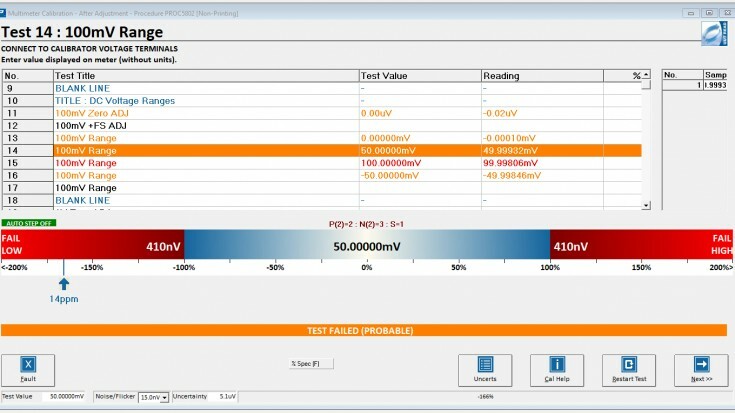 ProCal can automate your test equipment and increase productivity while reducing errors. 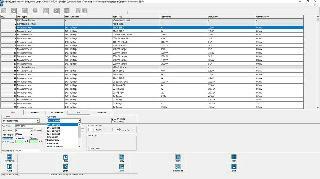 Transmilles ProCal software provides a cost effective and easy to use solution for automating calibration, from a single workstation through to a network multi discipline network. ProCal comes pre loaded with drivers for many common instruments, including all of Transmilles equipment, Fluke multiproduct calibrators and multimeters, Agilent multimeters, even older Datron equipment. An industry first approach, ProCal simplifies the task of calibration by providing a graphical interface with clear indication of test status using a 'Traffic light' system, where Green indicates pass, Red indicates a fail and orange indicates a probable fail or probable pass condition. 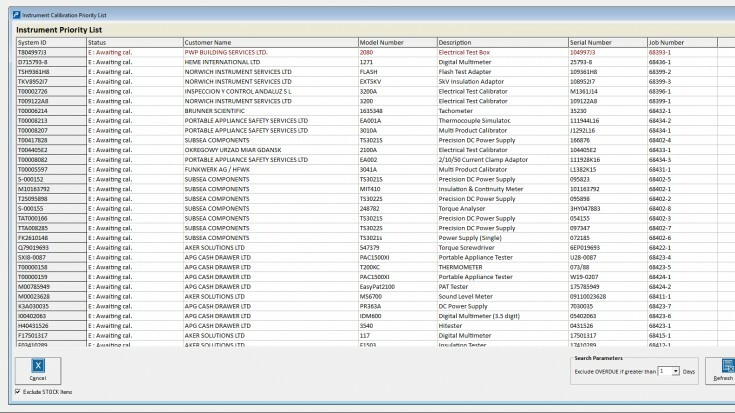 For ease of use, ProCal comes installed with automated connection prompts, which are displayed in procedures to show common connections. 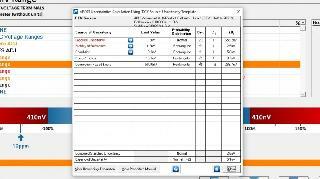 These can be customised by the end user to show exact test setups using the equipment that you have to minimise training requirements when new employees join your laboratory. In this video demonstration we show the steps required to write a Closed Loop Procedure for calibrating an external UUT. 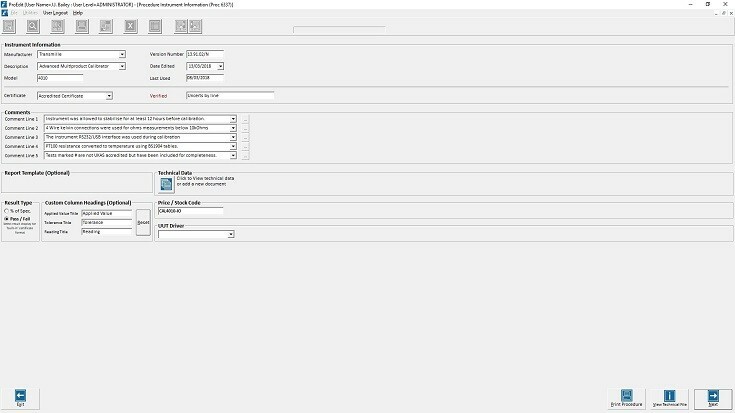 To assist with configuring a new calibration workstation, Transmille have provided a new utility called ProWiz, which reduces setup time to a matter of minutes. 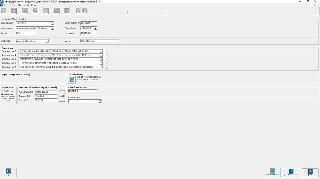 In this short video we demonstrate how a Standard Resistor is entered into the ProCal System using ProSet. In this video we demonstrate the power of ProCal showing closed loop verification and adjustment procedures with a variety of external instruments. ProCal uses an innovative system where procedures are written around the UUT, not the standard used for calibration. Do you need to calibrate clamp meters, multimeters or other testing equipment? The new ProCal version 6 offers both beginners, and experienced meteorologists fast and easy to use laboratory software. With its newly designed SQL database, ProCal version 6 offers improvements to network based solutions, allowing you to expand your business with ease when adding additional stations to your network. 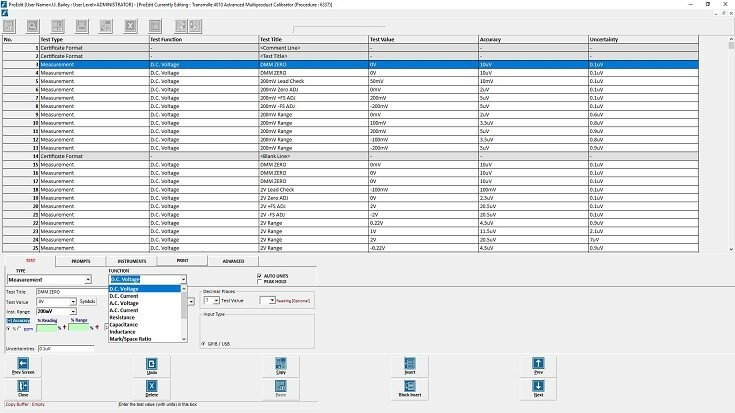 With both server and local operational configurations and supporting the latest windows editions ProCal can offer a fast, easy to use calibration software. Quality standards such as ISO 17025 require measurement uncertainties to be calculated for each test point, as well as for the uncertainty calculation to be verified during an audit. 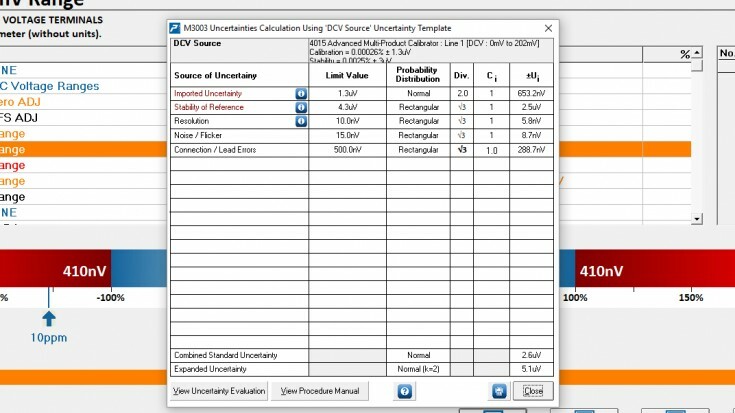 ProCal provides dynamic uncertainty calculations and allows the full calculation to be viewed during run time during an audit. 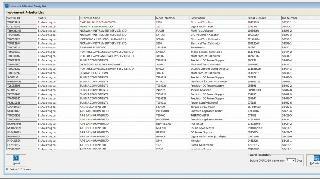 Uncertainty templates can be created, maintained and modified in a familiar interface while meeting the requirments set out in M3003. 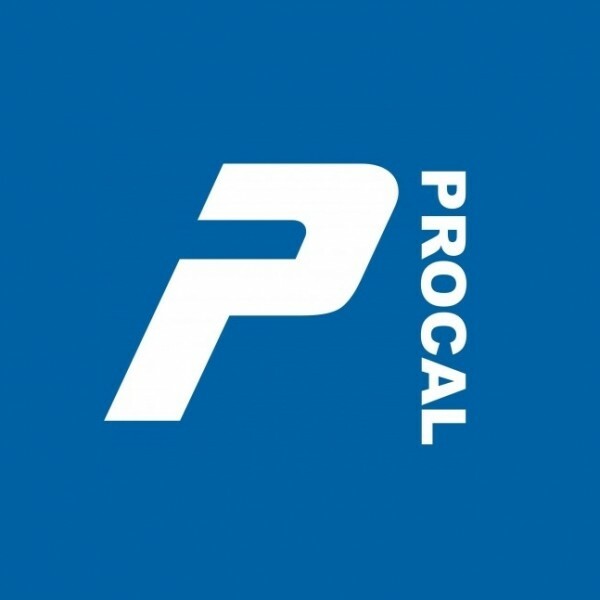 ProCal comes pre loaded with drivers for many common instruments, including all of Transmilles equipment, this allows for the creation of fully automated procedures to be created improving efficiency and reducing errors during calibration. 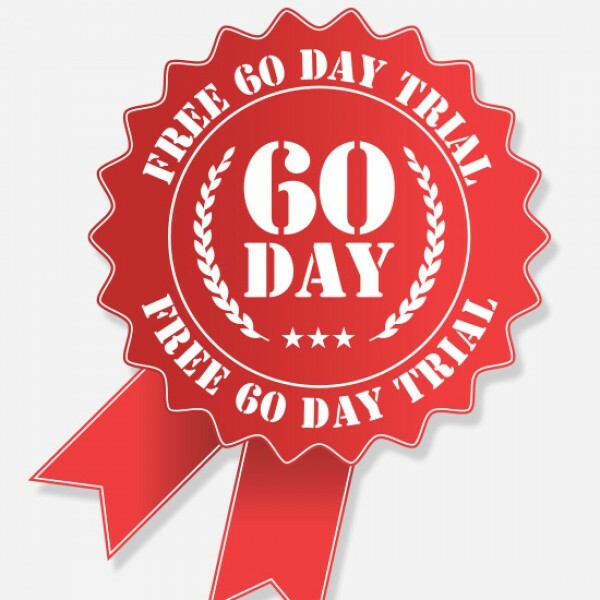 For a 60 day trial of Transmille's ProCal version 6 software please contact us by filling out our contact form and requesting a trial for the ProCal software.